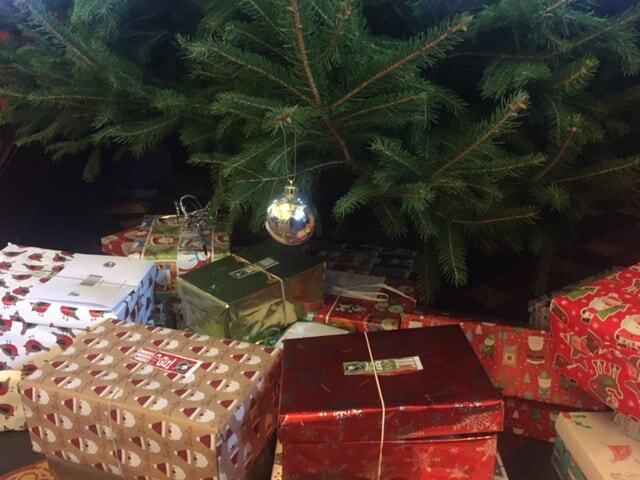 Underneath the wonderful Christmas Tree at Fosse, are a pile of beautifully wrapped shoe boxes containing festive treats for those children who are less fortunate than ourselves. Fosse liked the idea of children actually doing something for another child rather than simply giving money where possible. With this in mind, they were given the option of filling a shoe box with small gifts for deserving children. 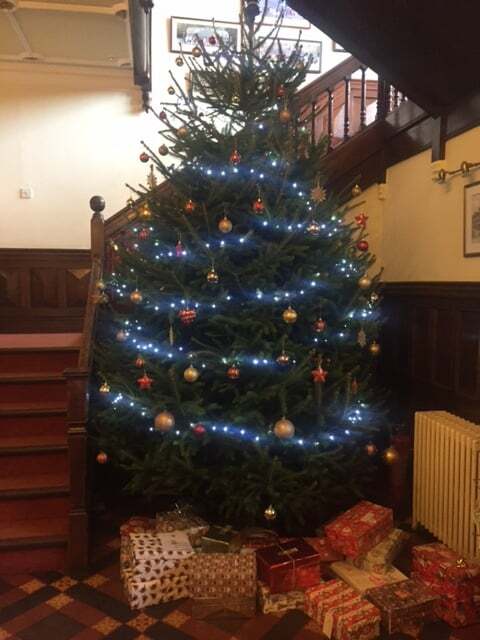 As you can see from the pile under the Christmas tree, the children did a wonderful job and the shoe boxes will be delivered today, 5th December.